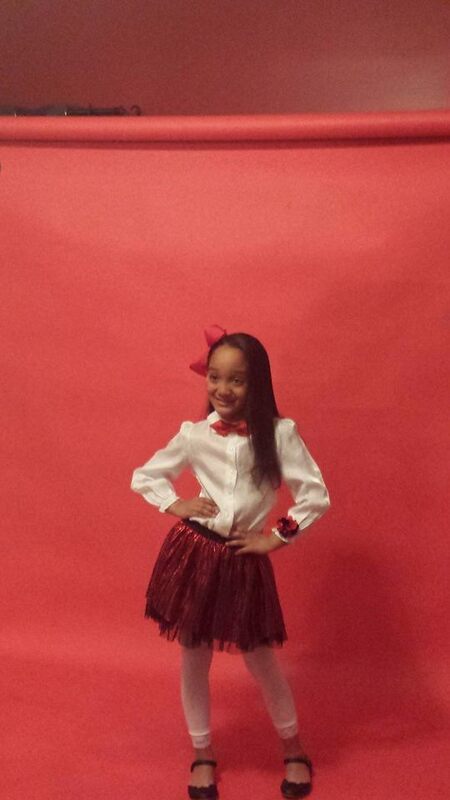 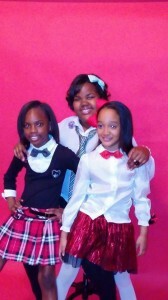 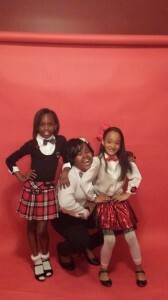 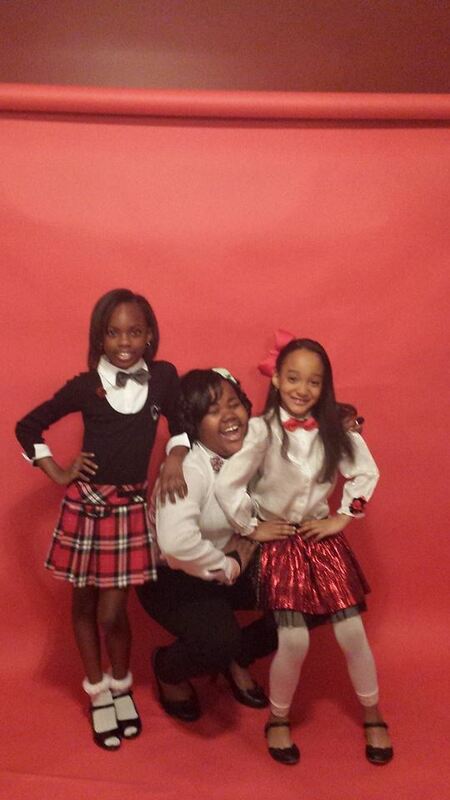 Aja is proud to announce that she is working with the DeCarlo Kidz’s Princess Bow Tie Line . 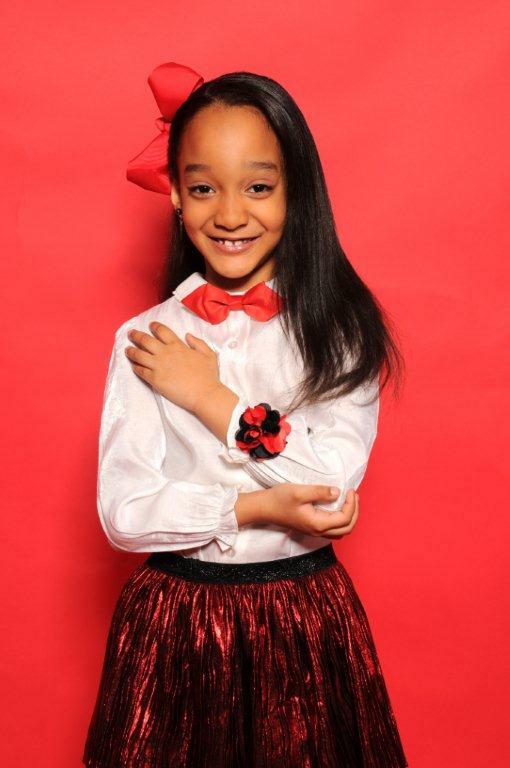 Aja and the brand owner Laron Harlem has been working together for close to 1 year and proud to be a part of this wonderful company. 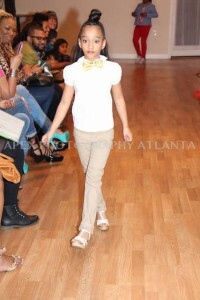 You can find his brands on several local malls in Metro Atlanta area. 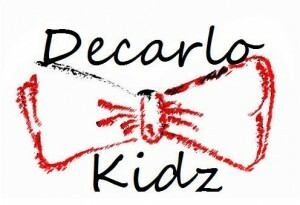 Contact Decarlo Kidz by visiting their Facebook page here.